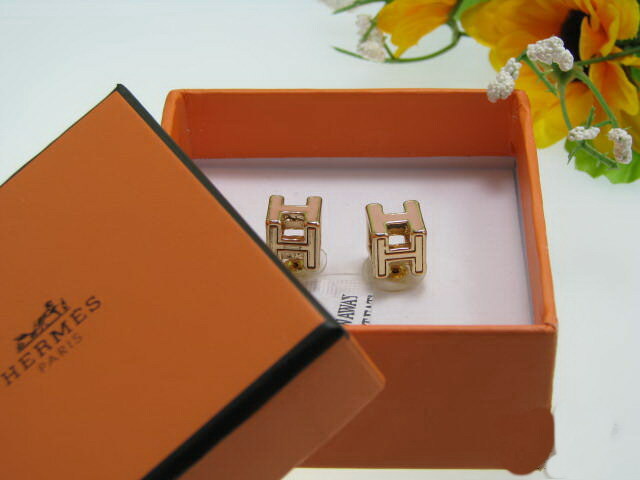 Hermѐs beats sales forecast for the year of 2012 with 18.5 per cent increase in growth. The label’s eponymous jewellery is at the helm of this increase in sales, which is followed by ready to wear and fashion accessories and the label’s famous silk scarves. TOPSHOP is collaborating with GOOGLE to make its catwalk experience more accessible at 360˚, coming from a model’s perspective or a makeup artist. Topshop's YouTube channel and Google+ page will livestream the show in its entirety on Sunday February 17. Cara Delevingne to model for TOPSHOP AW13 here at Google. Alexander Wang’s debut for Balenciaga will be introduced as an “introductory season” and it will be shown to a small number of people in a "salon-style format". 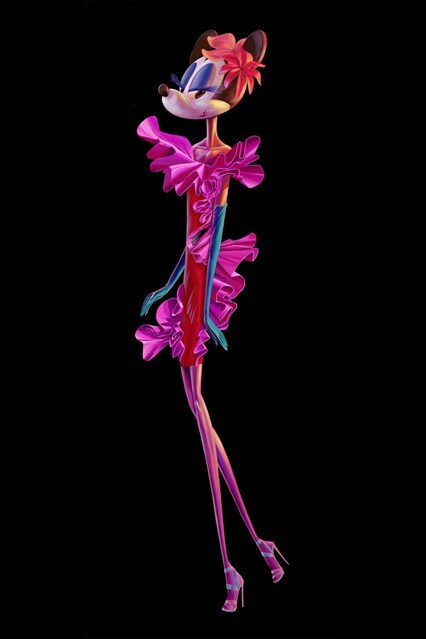 Lanvin dresses up Minnie Mouse for Disney’s 20th anniversary at Disneyland Paris. Alice by Temperley will expand to a larger line of outerwear, tailoring, and floor-length gowns. 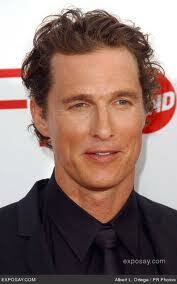 Matthew McConaughey will launch this spring his debut line of sports and swimwear called JKL, after his charity, the Just Keep Livin' Foundation. Eva Mendes is going to launch her own clothing line under the name of Eva by Eva Mendes. "I love anything that winks to yesteryear," Mendes told WWD. "You have to find what works for you. In this day and age where everybody has a stylist, I appreciate the kind of woman who steps out of the box. I love feeling like an individual. I want to share all these little tips with women." Juicy Couture president and chief creative officer LeAnn Nealz will exit the company on March 1 after she has been recruited in 2010 to save the brand’s design and brand imagery. 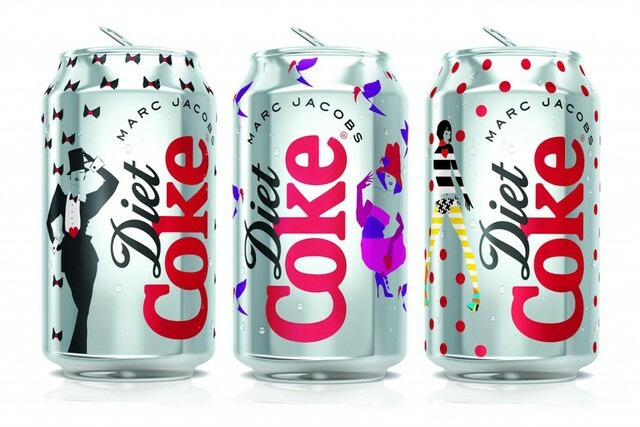 Marc Jacobs unveils his design for the Diet Coke cans. 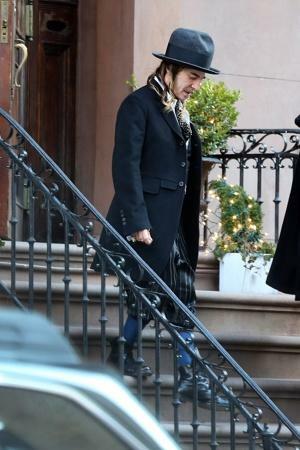 John Galliano is pictured going backstage to Oscar De La Renta’s fashion show and accused for dressing up like a “dandy Hasidic Jew” and mocking the faithful. His publicist, Liz Rosenberg, who we assumed is Jewish and is totally okay working with him, has refuted completely these claims, in his defense, and affirmed that he has always been dressing up this way. "I would love for him to stay," said de la Renta of the former creative at Dior, John Galliano. "Will he? I cannot tell you that today because we haven't gone that far in really discussing it. The fact is, we work very differently in New York than in Paris. It's night and day. We work at a much faster pace. So the answer is we don't know. We're still exploring." Sneak Peak to "Punk: Chaos to Couture." Minnie Mouse looks very modern in lanvin!rellooked without loosing her identity.